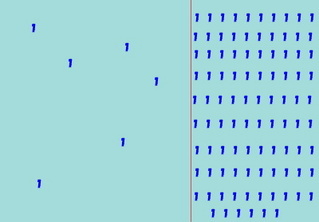 International bloggers are preparing an action to support the peaceful revolution in Burma. We want to set a sign for freedom and show our sympathy for these people who are fighting their cruel regime without weapons. 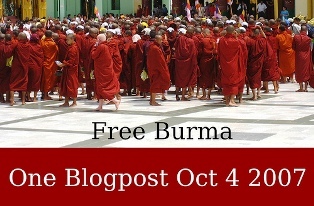 These Bloggers are planning to refrain from posting to their blogs on October 4 and just put up one Banner then, underlined with the words „Free Burma!“.